Words by the Water. Keswick’s annual festival of words and ideas will this year be held on the 3rd to the 12th March 2017 at the Theatre by the Lake. 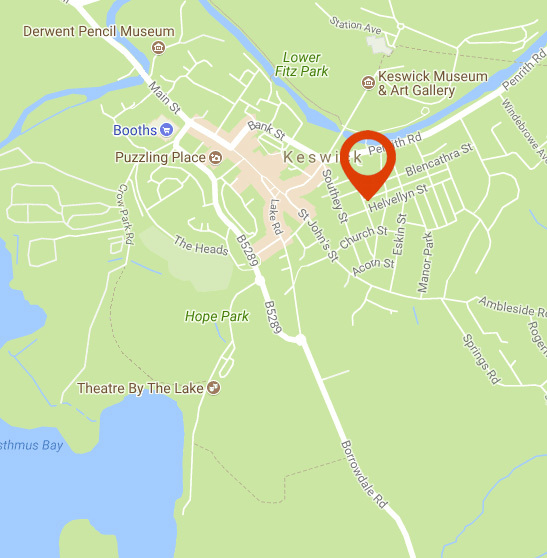 Well, its that time of year again when we sit down and check out the calendar of events that are going to take place in and around Keswick during 2016.